Tantaros, who previously starred on Fox News’ “The Five” and “Outnumbered,” makes that claim in an amended lawsuit, where she alleges that she was sexually harassed during her time on the network. 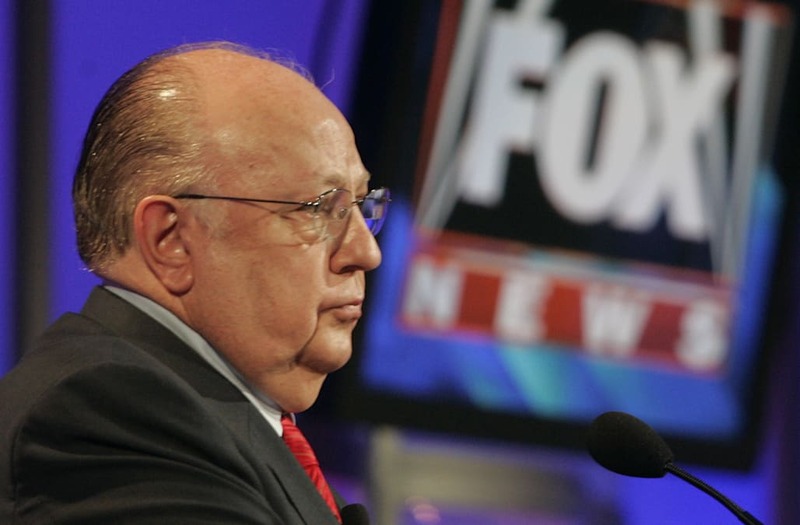 In the amended complaint, Tantaros maintains the Ailes had a CCTV system installed to surveil female employees as they changed outfits in the Fox offices. “Fox offices are where most Fox female talent, including Ms. Tantaros, disrobed daily from their regular clothing into their on-air attire, sometimes multiple times a day,” reads the suit. Additionally, the lawsuit, which was obtained by Variety, references a “bi-annual trunk show” where “female talent was expected to disrobe down to their undergarments to try on new on-air dresses for the next season, without even the benefit of a curtain.” The complaint alleges that the women were being secretly recorded at the truck show as well. Tantaros also claims that malware was installed on her laptop in August 2015, after the company asked employees to bring their personal laptops into the office (something, Tantaros says in the suit, that she had never done before) in order to participate in a Live Tweet Session.